September 10 – Show us how to craft something to support our favorite football team. I have the stuff, just need to make the time! Sneak peek here. September 11 – Capture the changing season with photos. The leaves are not yet changing here. Boo. September 13 – What music have you been listening to lately? My current favorite artists are Mercy Me, Rend Collective Experiment, and Big Daddy Weave. I am loving Flawless by Mercy Me! September 15 – What books do you want to read before the year is over? I want to read Board Stiff, Five Portraits, and Isis Orb by my favorite author Piers Anthony. I would also like to read How to Be a Hepburn in a Hilton World: The Art of Living with Style, Class, and Grace by Jordan Christy. September 16 – Share a recipe using lots of fresh fall produce from the farmer’s market. You may or may not find this fruit at your local farmer’s market, especially since it is considered a wild fruit. I moved about 70 miles north of where I grew up, and some people here cannot believe that we eat these! 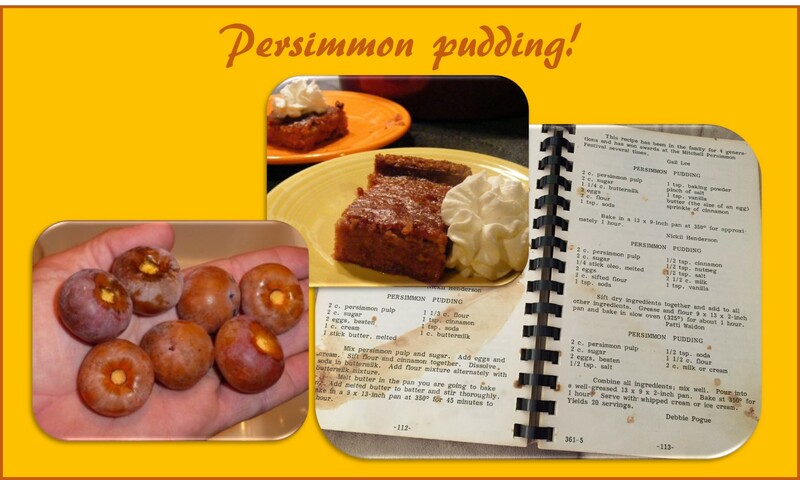 I am talking about persimmons, and the best dessert by far is persimmon pudding. I miss it terribly. By the way, the huge, bright Japanese persimmons you may find at the grocery store are not the same persimmons! September 17 – What is one thing you’ve always wanted to do? I have wanted to go to Italy since I was a little girl. When I was about kindergarten age, if I was asked what I wanted to be when I grew up, my answer was always, “A mommy, a teacher, and artist, and an Italian.” This is finally in the works for 2017! September 20 – Run a small business? Tell us how you prepare for the holidays and the end of the year. Considering my small business is sooooo small, as of now I don’t make any changes due to holidays and the end of the year. Ask me again when it is actually going somewhere. September 21 – Tell us about a new blog you recently discovered. I was recently diagnosed with fibromyalgia. I really didn’t know much about it, so I turned to… Pinterest®, of course! I found several blogs written specifically about fibromyalgia, but one in particular caught my attention (since I also have rheumatoid arthritis) is Living Life As I See Fit. For more information about fibromyalgia, check out National Fibromyalgia Association. September 25 – Take a cue from postsecret and share something you’ve been keeping quiet about. Today I am having a place on my scalp removed that may or may not be melanoma. We will hopefully get a good result from the biopsy. This entry was posted in Beautiful Things and tagged challenge, fibromyalgia, food, persimmons on September 25, 2015 by teeohemeye. Whether your home is very cluttered, very tidy, or very in-between, almost everyone has some routines for keeping their living space livable and presentable. Washing, sweeping, clearing away what doesn’t belong – all are important for a clean and healthy home. In the same way, we all have habits and routines to take care of our bodies to keep them healthy. Washing, brushing, shaving – all are important for a clean and healthy self. When you have a spill on the floor, you clean it up using the safest and surest products you can find or create. When you have a spill on your clothing, you clean it up, again using the safest and surest products you can find or create, and the same goes for your skin. When you have a ding in the drywall, you take care of the hole by using the appropriate spackle, paint and tools to re-create the smooth, protective surface of the wall. When you get cut or scraped, you use the appropriate ointments and bandages to help heal the smooth protective surface of your skin. Sometimes, though, the problem goes deeper. Then we have to take out the trash. When a leaky pipe occurs, you have to call on a professional to cut through the ceiling or wall to get at the problem and make a repair. When a rodent makes your kitchen wall its final resting place, you have to do some damage to get rid of the rot and stink, and then fix the damaged area. This happens to us, too. A bone is broken when you fall out of a tree. 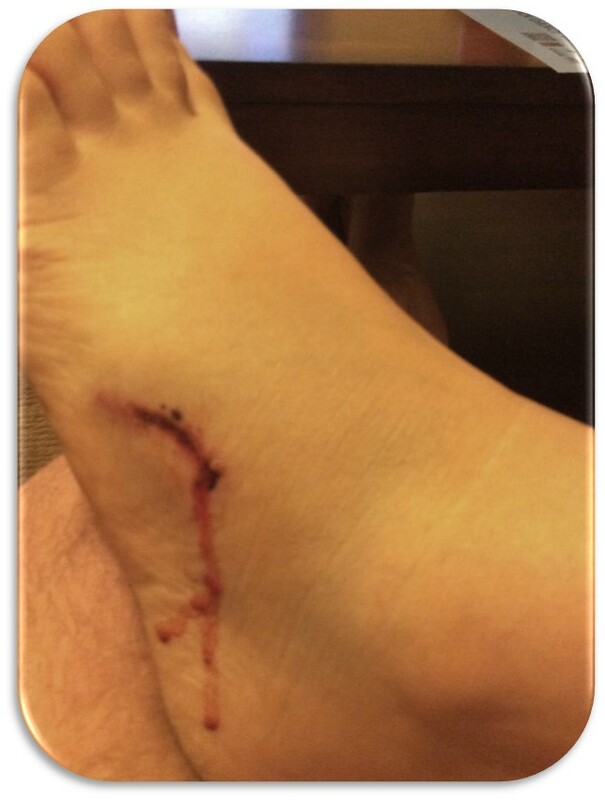 A professional must make the repair which sometimes involves cutting and pain. A gall bladder or a uterus ceases to function properly or malfunctions in a painful way. It is then time for a professional to come in and remove the offending organ. Tomorrow, I am having a small place on my scalp removed. My physician said several times, “I don’t think it’s melanoma.” This was not comforting to me. I was a nervous wreck for the first few days after he set up a surgery date for me. Then I (kind of) accepted the fact that whatever happens and whatever the results are, I will make the best of it. The last few days, I have again been anxious and questioning, even to the point of asking my husband if he would still think I am pretty even with a bald spot (there is a chance that my hair will not grow back where the procedure is performed). I may just have to rock the hat and headband looks! Whatever the results, I will continue to be the best person I can be, sharing my life with my family, friends, and with my readers. Maybe my journey will be a positive impact on someone else who is searching. Maybe this little spot will just be a blip on the radar, and the little jolt I need to get some of the cluttered areas of my life in order, remembering to take out the trash! 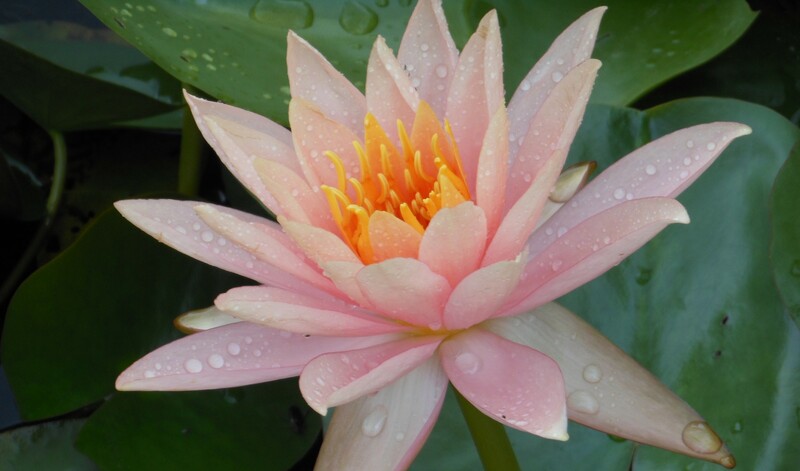 This entry was posted in Health and Wellness and tagged health on September 24, 2015 by teeohemeye. The second go at the freezer meal preparation was a success, with one small mitigating factor – during the process, I forgot to take photos! 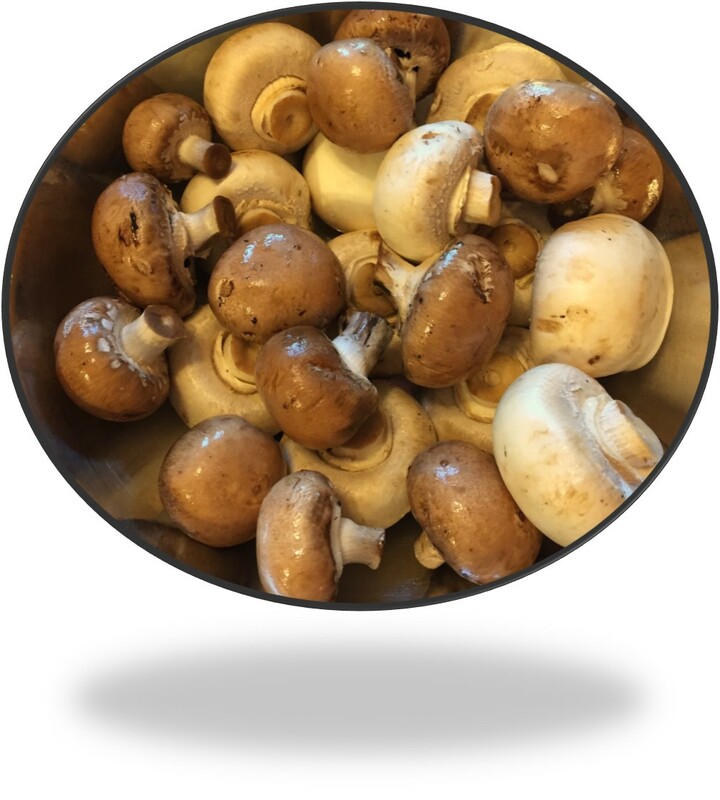 …with the exception of this lovely composition of white button mushrooms and mini Portobello mushrooms. I like to mix mushrooms in my recipes. It gives a subtle extra note of flavor to the dish, and just look how beautiful they are together! I did, however, remember to take notes. What worked well, what didn’t work well (or at all! ), how to “fix” the procedures, and what I want to try next are the ideas I am sharing with you today. This month, I did a few of the preparation needs differently than last time, lessons learned (see the August First Friday Freezer Fest here). I wrote out not only the meals I wanted to prepare and a shopping list, I wrote out how each item needed to be prepared before beginning. That helped tremendously! As a matter of fact, as Friday came closer, I realized that I had two other obligations that day. On Thursday, I did the preparation steps a little at a time throughout the day and put it all in the fridge. Friday morning, everything was ready for assembly, saving me a lot of time and stress. 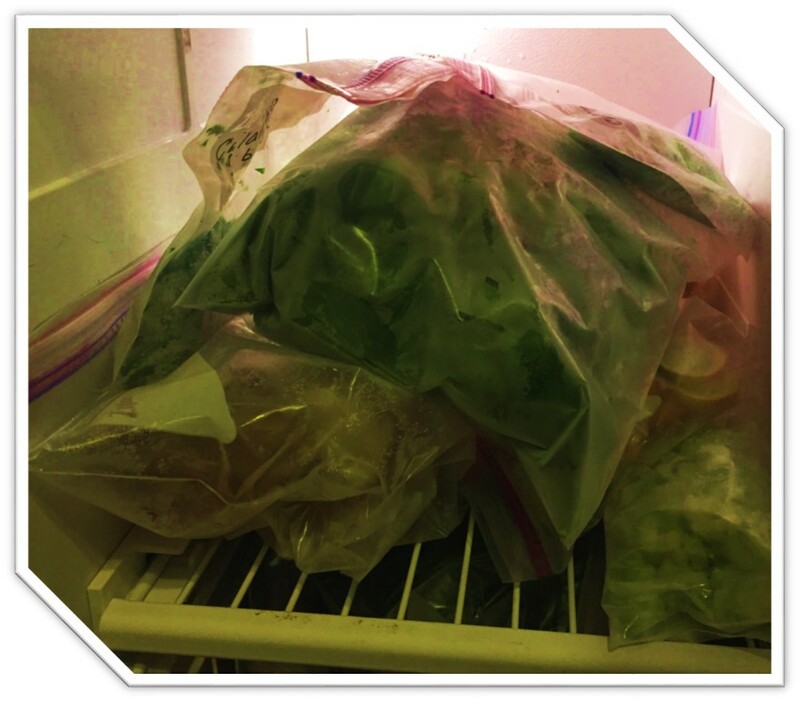 Put aluminum foil or waxed paper between the stacked bags in the freezer. If possible, don’t stack until frozen. Several times last month, I would pull a meal out of the freezer, only to find that I could not read all of the directions written on the front of the bag. This happened because I stacked the bags directly on top of each other, and when the bags froze, the Sharpie® ink froze to the bag on top of it. Removing/prying apart the bags removed part of the ink. I had to look up the recipes again to find the missing information in order to have dinner! Place a second label or write the recipe name at the top of the bag where the zipper is or across the bottom of the bag. This way, the recipe name can be seen without having to dig through the stack of meals to find the one you are looking for, or to simply see what you have at a glance. When choosing a freezer meal to prepare, make sure you allow yourself enough time for the meal to thaw completely before cooking, especially if the meal is an oven-baked meal. With the crockpot meals, this step is not as vitally important. 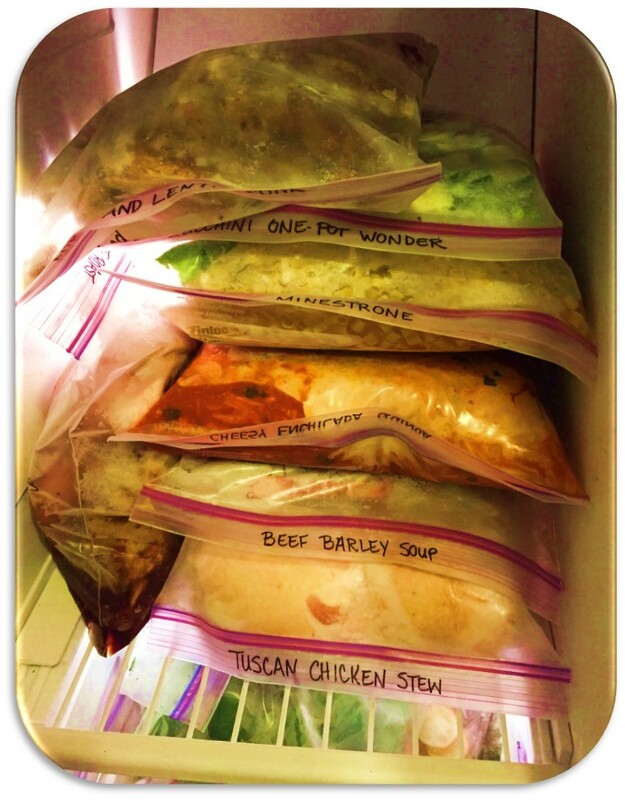 Choose your meal the day before and let it thaw overnight in the refrigerator. Otherwise, you could end up with some raw chicken in your otherwise delicious dish. 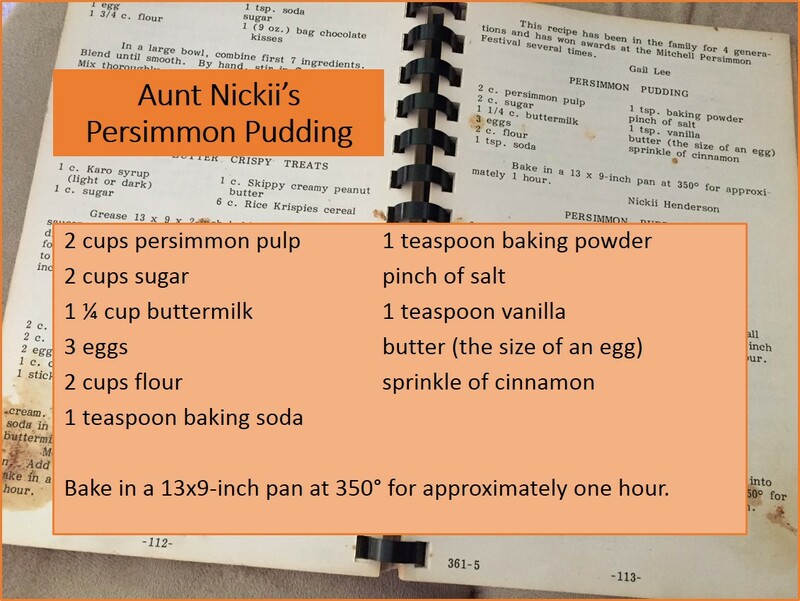 If this is your first time making a recipe, follow the instructions and ingredients exactly. My husband and I almost invariably feel that most of my recipes I try need tweaked a little, but I only tweak them after the first try. For example, most of the recipes that call for a can of tomatoes we agree could use more tomatoes. I will try that the second time around, but not the first. In recipes that call for fresh potatoes, parboil them first for about 5 minutes, then drain and immediately rinse them in cold water. This will keep them from turning brown and/or mushy in the freezer. When preparing a non-freezer meal during the week, if you need a cup of chopped onions for a recipe, you have the onion chopped and ready to use. You will have less waste from foods going bad before you have used them. This entry was posted in Beautiful Things and tagged food, freezer, organization, recipes on September 18, 2015 by teeohemeye.